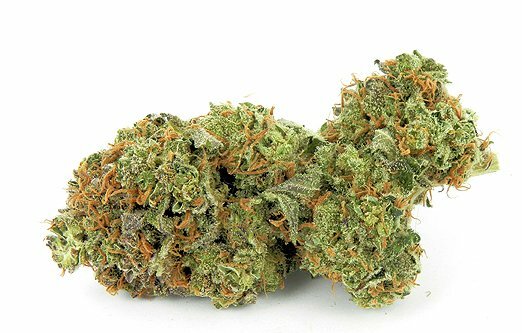 Ultra Sour, an Indica dominant hybrid strain, has an aroma of pine and diesel. It’s effects are uplifting with euphoria. It is the product of cross-breeding East Coast Sour Diesel with MK Ultra.